Kyle Atwood is a published author of horror who plays too many video games and watches too many horror movies to be of sound mind. This game alluded me for a long time, mainly due to the lack of interest in playing a remake of a game I had so deeply enjoyed. I couldn't have been more wrong, but we'll get to that momentarily. I didn't like how the new Harry Mason looked and the lack of combat turned me off. Based on things that I heard other people say about this game, I figured Shattered Memories would be an extremely watered down experience that would have the same appeal to me as a family would have watched a forgettable PG-13 horror movie together. A little spooked, but otherwise unphased. Again, I was wrong. No, it didn't scare me, but it certainly affected me. The sole reason I finally got this game was that it was the only game I didn't own and it was on a Nintendo console, so to increase my Wii collection and complete my Silent Hill collection, I bought it. 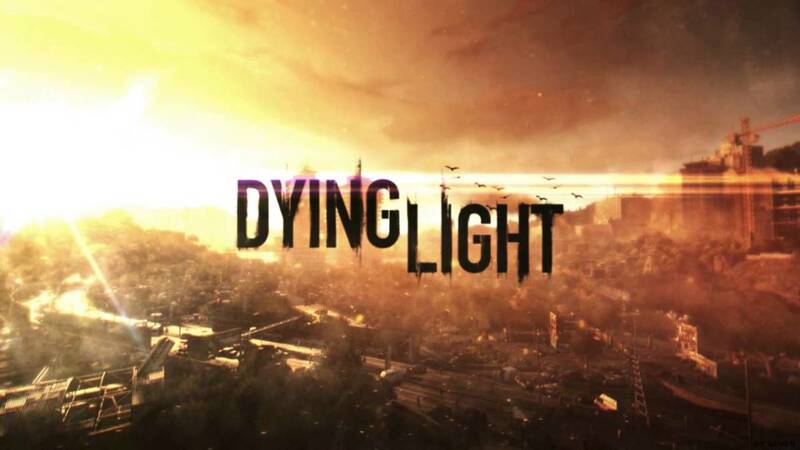 Now, here I am, two years and two playthroughs later, reviewing it. The story of Shattered Memories is a clever one, to say the least. It starts with the player finding themselves sitting inside of a psychiatrist's office, answering a number of rather personal questions. 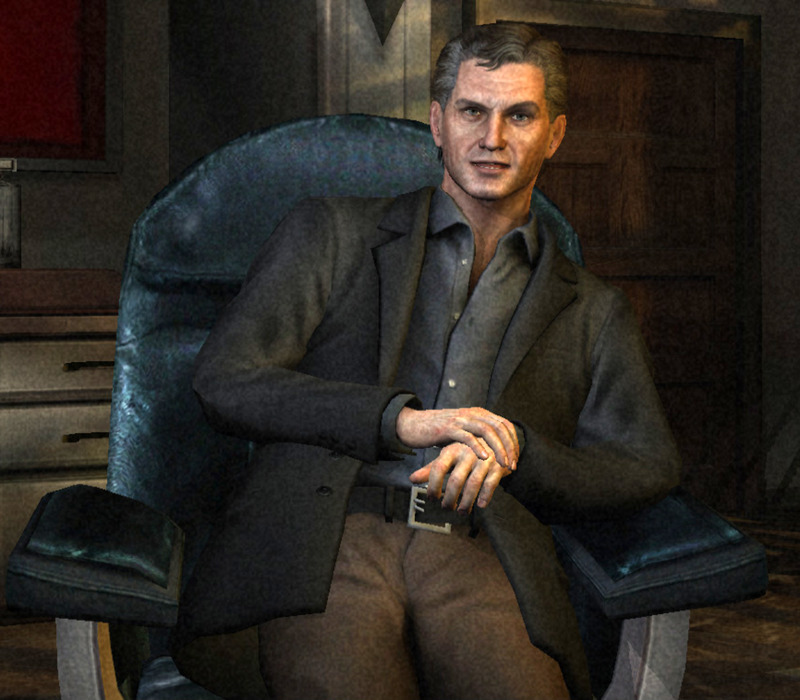 You'll see a lot of these psychiatrist moments in this game and, if it's your first time playing this game, be sure to answer as truthfully as you feel comfortable; the game's world shapes according to your answers. That brings me to the other part of the game. Players take control of Harry Mason once again as he tries to find his daughter following a car crash. 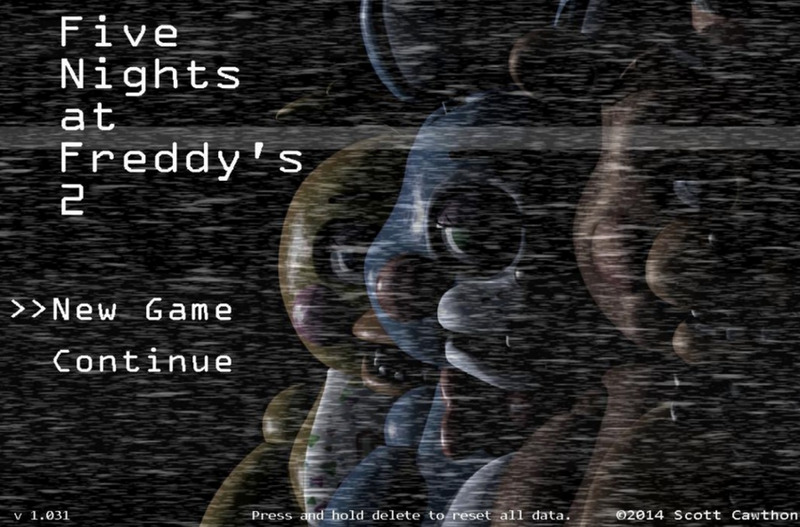 This is where the similarities to the first game end, aside from characters having the same names as in the original. This is the segment where most gameplay takes place and I use the term 'gameplay' lightly. It's more of a walking simulator for most of the experience, putting more of an emphasis on exploration. However, there are conflict segments that players must endure at numerous points in the game, but we'll get to those shortly. Basically, what I have to say about the story of Shattered Memories is this: it's fantastic. It's heartbreaking and forces players to reflect on themselves, the way any good Silent Hill game should. Yes, it is extremely different, to say the least, but what it does offer is a symbolic, meaningful journey for one man to find his daughter and SPOILER: a daughter trying to, metaphorically, find her father. As I mentioned earlier in this review, it wasn't a scary experience, but certainly a gripping one. To simplify it, it felt like I was playing a heart-shattering drama like Heavy Rain instead of a Silent Hill game; this was surreal to me, to be honest, and I liked it. As I mentioned earlier, the psychiatrist segments play a vital role in shaping the design, story, and symbolism of the game. Yes, other games have tried this but had usually fallen flat up to this point. This one, however, psychologically analyzes its players willing to answer its questions truthfully. For example, there is one part in which you are given the task to color in a family and their home and once the game goes back to Harry Mason, players will see that the colors used on the picture appear in the game as well, during a vital part in the story. Now let's talk about the Harry Mason portions for a moment. I played this game on the Wii and, for the most part, the motion controls were responsive and navigating the world didn't feel like a chore. Running was responsive and easily maneuvered, justifying the over-the-shoulder view. The conflict segments I talked about earlier are actually kind of intimidating, mainly due to the sheer chaos going on with multiple enemies running after you and you having no idea as to where you've got to go to escape. 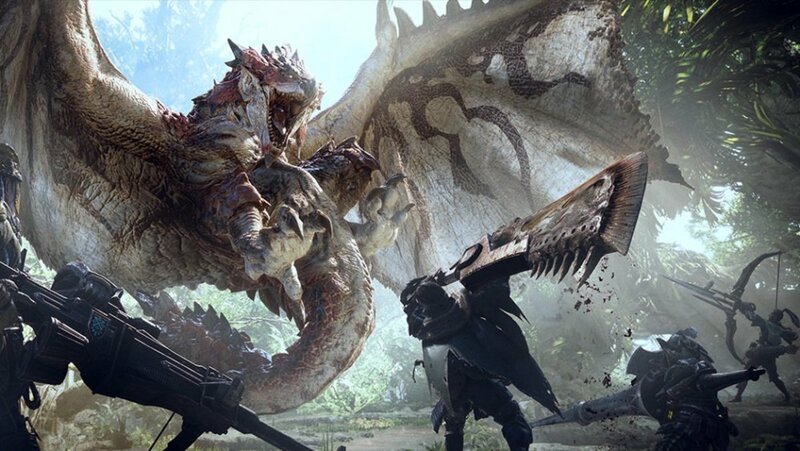 Also, during these moments, players are able to find and use a flare that scares away all enemies for a short period of time, given them a moment to catch their breath and, hopefully, find the exit. For the conflicts, a lot of people are divided. Some people like the combat based confrontations instead and others enjoy this mechanic. Me, personally, I prefer the combat based playstyle, but I also rather enjoy running for my life. All in all, the mechanics are really good and the controls are really tight. I certainly can tell that the developers put some love into this game. With a game that puts so much focus on exploration and finding all of the tiniest details, it will have to have clean and clear graphics to find these said details. 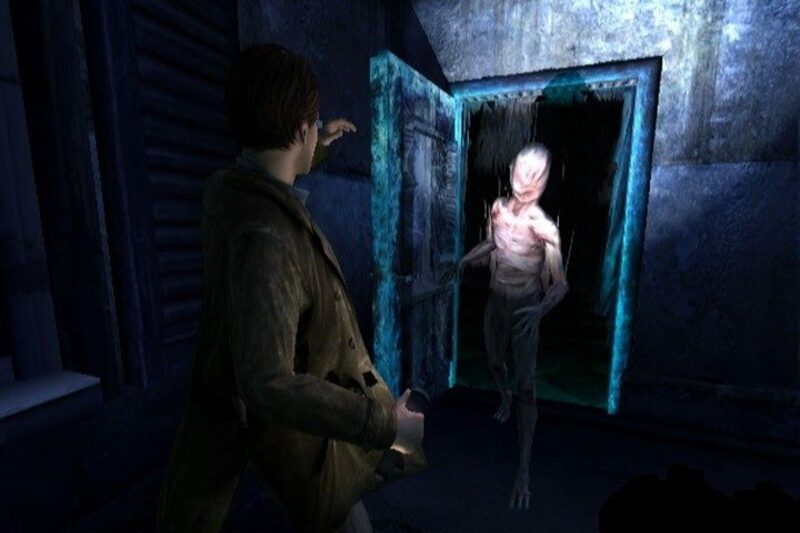 Silent Hill: Shattered Memories has some of the smoothest and richest graphics of its time, let alone in the series. Everything is clear and concise. 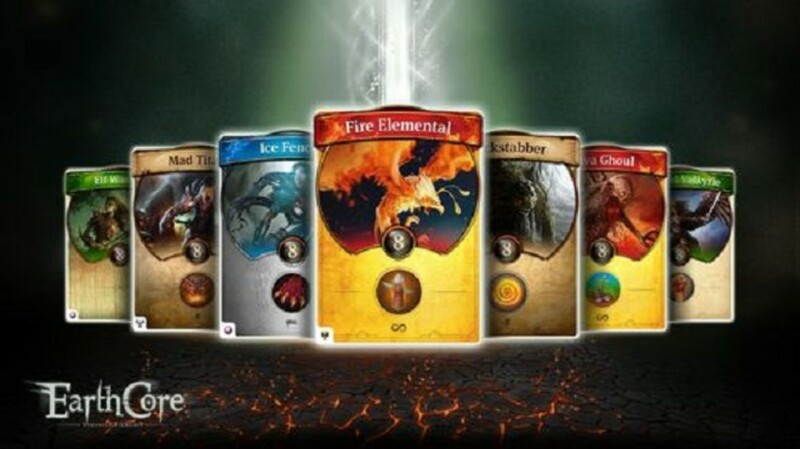 I particularly like the ice approach that the development team went with. The fog is relatively gone and replaced with more ice and snow to obscure the player's view and this was a really interesting idea on their part. The ice has a significant place in the game as well, but we'll get to that later. 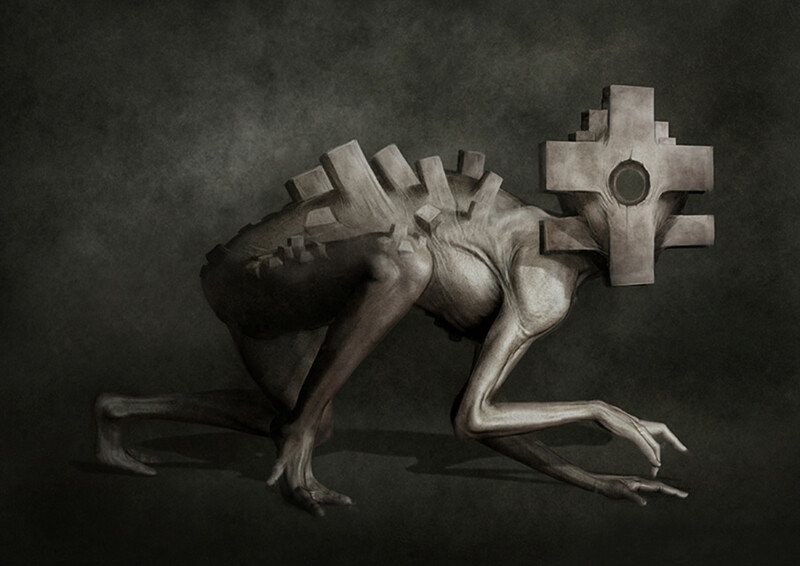 Also, the monster designs are simplistic, yes, but that's what makes them so terrifying. Rather than being hulks of convulsing flesh, these creatures look like some kind of alien body that had been trapped in ice for too long. Their almost gray flesh makes them relatively invisible in the darkness; you mix this with their small body frames and extremely quick movement speed, and they are actually quite hard to keep track of. As with any game in the series, this one is fantastic at building the right atmosphere at the right moments. The voice acting is one of the best in the series. Actors include a lot more emotion in their performance than in earlier entries in the franchise. The atmospherical sounds are also fantastic. The sounds of Harry's flashlight clicking on and off, his footsteps crunching softly in the snow, and the ominous, snow-laced wind whistling through the dead city of Silent Hill. It's gorgeous and immersive. Akira Yamaoka is a musical genius. I've said that before in previous reviews and it still holds true in Silent Hill: Shattered Memories. The music in this game is perhaps the most different than the rest of the series. Where others were haunting, beautiful and genuinely sad, Shattered Memories is almost completely melancholy, save for very few tracks (these were usually reserved for the running sequences). All in all, the soundtrack pairs very well with the overall story and design of this game. 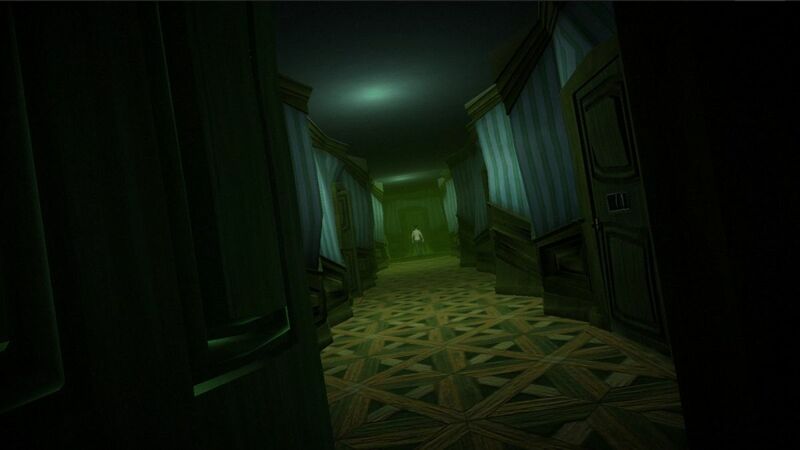 All games in the series offer players a number of incentives to go back and revisit them and Silent Hill: Shattered Memories is no exception. 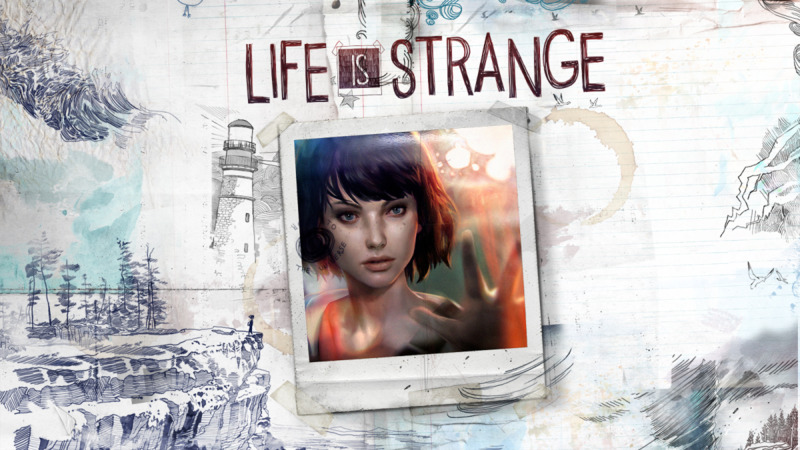 With a number of endings (including the UFO ending and this game has my favorite one), countless possibilities based on the answers given to the psychiatrist, and a number of collectibles that offer more insight into the protagonist's mind, all make for a highly replayable journey. 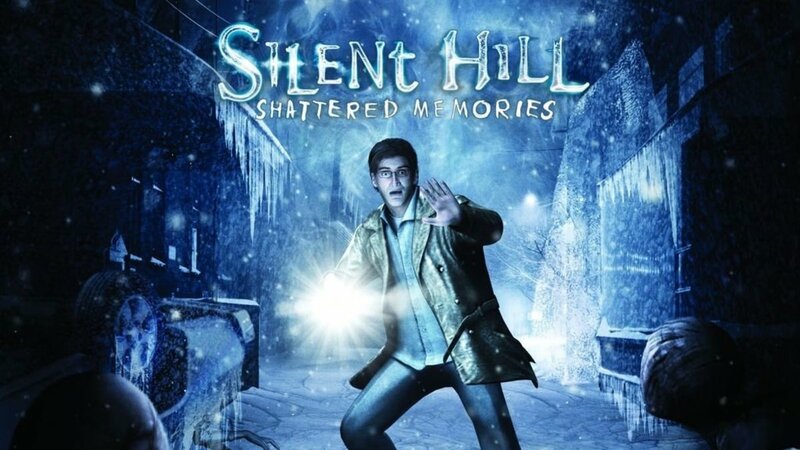 While Silent Hill: Shattered Memories stripped itself of all combat and a more direct storyline, it still offers a very deep and engaging experience from start to finish. The ending of my playthrough really got me too. For casual players and Silent Hill enthusiasts, such as myself, this is a game certainly worth, not only playing but also investing yourself into. 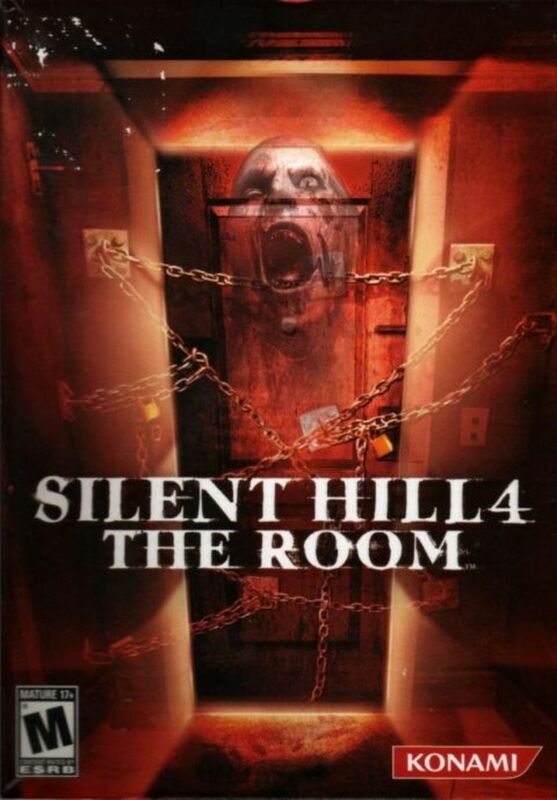 It doesn't try to be Silent Hill 2 like so many games in the series had. It is an entirely fresh, new experience and could be picked up by fans and first-timers alike. 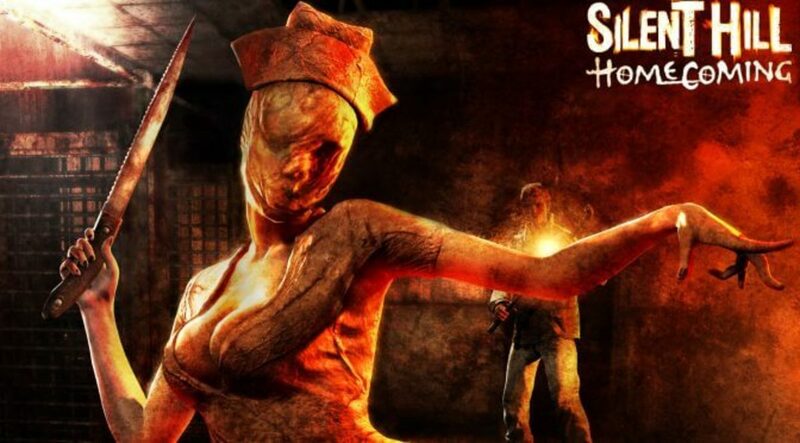 Silent Hill: Shattered Memories is a unique and engaging experience, with one of the most unforgettable stories in the series.